Tank Connection shop-welded storage tanks are the highest quality in the industry and range in size from 800 up to 10,000 cubic feet as one piece units. 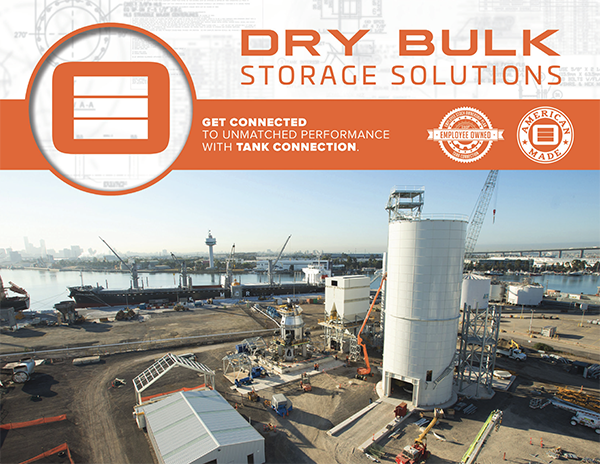 Tank Connection's RTP (rolled, tapered panel) bolted storage tank design is the #1 bolted tank design available worldwide for plastic pellet storage. 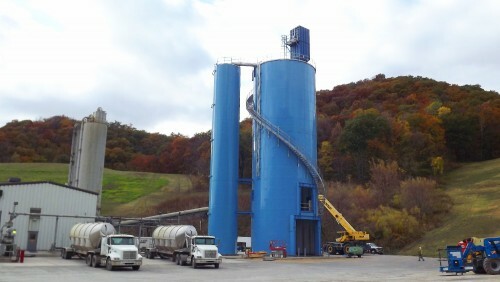 Bolted hopper bottom tanks range in size from 1,200 up to 100,000 cubic feet. We are the leading resin storage supplier to producers, processors and compounders.